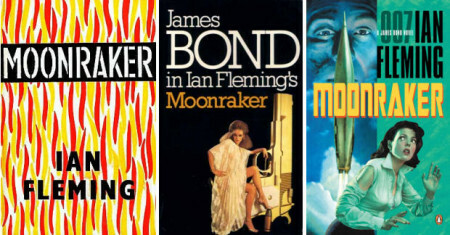 Although the head of the Secret Service appears in the first two James Bond novels, Moonraker is the first time the reader encounters him outside his office. 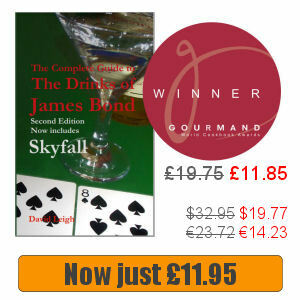 Bond joins him for dinner at his private member’s club, Blades, prior to partnering him against Sir Hugo Drax at bridge. As the result Ian Fleming has a better opportunity to expand the character, including his food and drink preferences. Ronnie Vallance works for the Special Branch at Scotland Yard and although Bond prepares himself for rivalry with his own organisation instead finds him cooperative. Vallance has an undercover agent working for as Drax’s private secretary and relies on Bond to ensure her safety and throughout the mission Bond relies upon Vallance’s support. Gala Brand is a Special Branch agent who is working on the Moonraker project to help ensure its success. Although she is attracted to Bond, she makes it clear she is not interested. Only at the end of the novel does Bond learn she is engaged to a detective inspector and is to be married the following day. Sir Hugo Drax is “a ruthless man with deplorable manners” who was badly injured during the Second World War. His face is disfigured by scar tissue, which he attempts to conceal with a bushy moustache. Following the explosion in which he was injured Drax suffered total amnesia but after the war became a wealthy industrialist. Drax is considered a national hero for personally financing the Moonraker, an independent nuclear missile. 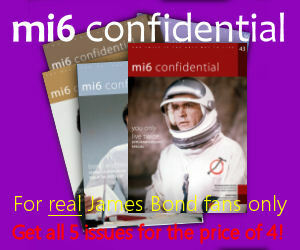 Bond is sent to find out what is happening after the murder of the government appointed security officer. It soon become apparent that Drax is not what he appears.